How’re you doing? 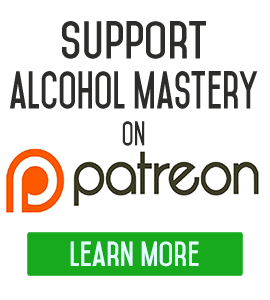 I’m Kevin O’Hara for www.alcoholmastery.com. Today I want to talk about what to drink to release stress, besides alcoholic drinks. Just to cover the alcoholic drinks for a second and why they don’t help with stress. When you drink alcohol one of the first things that you’re going to notice is that alcohol is what’s called a diuretic. It’s part of the security system of your body, you know, to get rid of a toxin. There’s vomiting, there is passing it out through your urine, but the diuretic effect is that your body will try to pass out more water, in the hope that by passing out more water. it also passes out a lot of the toxins with it. Once you’re dehydrated, dehydration in itself causes stress. It alters your mood and it can cause you to be stressful. So, that’s the first thing. Another thing about alcohol is that alcohol is a depressant. 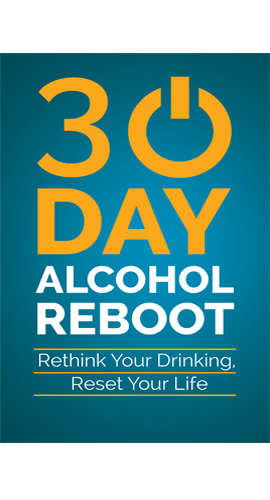 When you drink alcohol first, you get the buzz of the natural sugars in it but then, the depressing effect of alcohol starts to depress your major systems in your body. It’s doesn’t take too long, maybe after two, one or two drinks, this starts to happen. It’s really a trap. You drink the first one, you think you’re energised, but you’re getting energised through the sugar. This happens a lot more if you’re sort of having a short and you’ve got it mixed in with a soda or something like that. It actually causes stress in more ways than one. It’s a vicious circle when you drink alcohol. 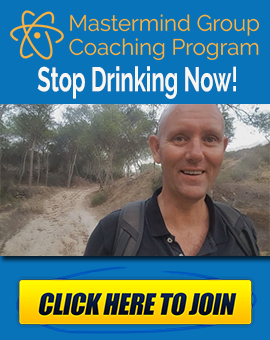 The problem is that in the short-term alcohol – it diminishes your ability to function – it diminishes your ability to handle life in very small chunks. Every time you drink alcohol, it just diminishes your capacity. 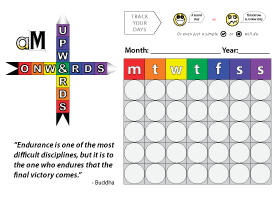 The capacity of your brain to solve problems; to figure out things, very minutely, but as you do this over time the diminishing capabilities of alcohol just expand and accumulate. So, by the time you’ve been drinking for a few years, your own capacity to deal with things has been greatly diminished.